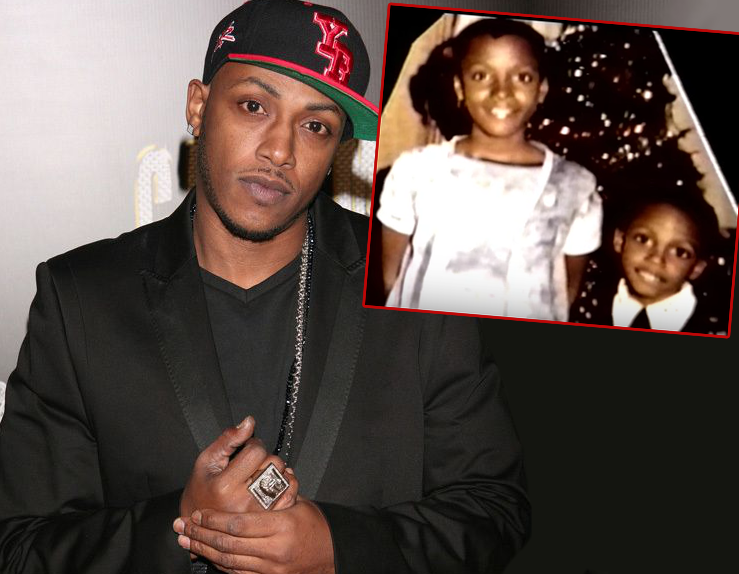 Multiplatinum rapper, Mystikal’s beloved older sister, Michelle Tyler (shown as a child with Mystikal in the photo above), was brutally murdered at the age of 29 in 1994 by some cold hearted killer who deserved to be put under the jail. She was found dead in her home stabbed 16 times in the neck and strangled with a radio cord. Cosby Scandal In One Short Video, Where Does He Go From Here?